From Concept to Creation- Let Billy Hagen build your home or business. We believe details matter and deliver construction you can count on. Call now and get your BID without charge. For the modern family who enjoys a timeless sleek contemporary home. Custom homes with intricate designs and elegance you will want to call home. 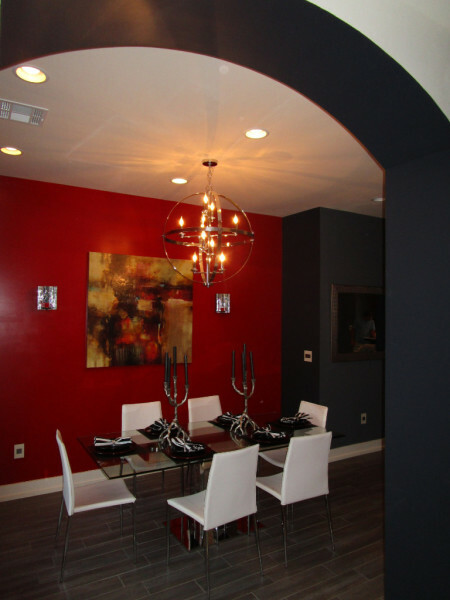 Create a luxurious ambiance with an archway entering your dining area. 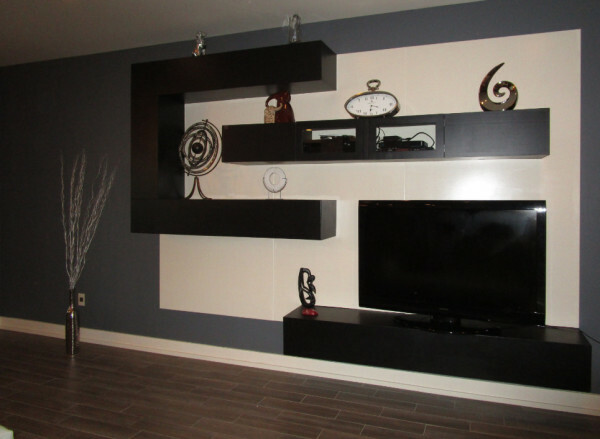 Match the design of your home with a custom built entertainment center to last a lifetime. Dress up your billiards room with exposed cypress beams. Coffered ceilings and raised panels give an and Old English Style to your Home Theater Room. We use artistic architectural elements to give your foyer a grand entrance. A design used that is structurally strong and has appealing architecture to give a stunning balcony view. Natural materials are used in combining brick and wood beams to add class and personality while creating a separation of rooms in an open floor-plan. We can build your dream shower. 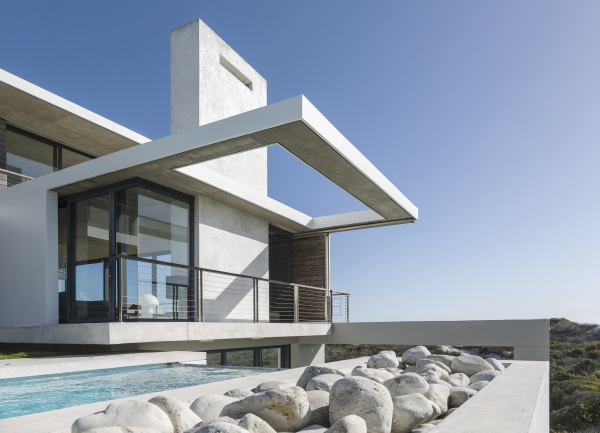 This design used is structurally strong and has appealing architecture giving a stunning balcony view from any angle. Add a functional desk in your kitchen! A built in hutch in your dining area is great for entertaining purposes. Adding brick and an exposed beam to separate rooms reflect a rustic richness. Granite counter tops and custom cabinetry will make your kitchen a chef's dream! Custom laundry rooms can utilize all of your space to make your chores easier. Custom built ins for your laundry can make chores easier. Designs are customized from our homeowners ideas and our products are simply the best. Treat yourself to a retreat in your master bedroom by adding a sitting area. Custom showers of any size. Custom showers to fit your needs. 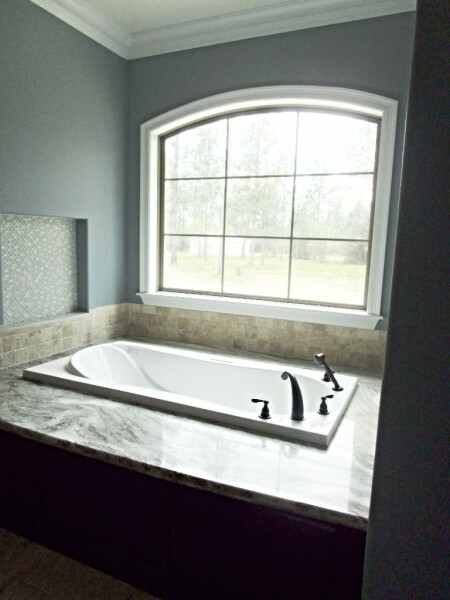 Custom tub surrounds are just one of our specialties. Closets can be customized to the homeowners liking. All we need are your ideas! 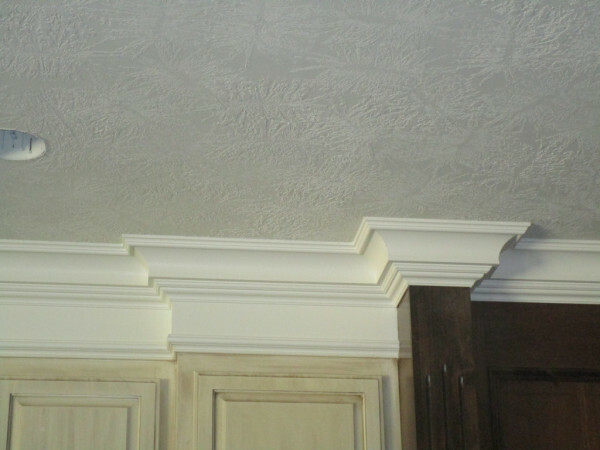 Details will make your home stand out from the rest! This 5,226 Sq Ft custom home was completed in 2017. Hagen Homes uses only the best material and craftsmanship to ensure your structure is built to last. Billy Hagen has been building custom homes in Louisiana since 1994.